First Annual OpenSimulator Community Conference 2013 a Great Success! 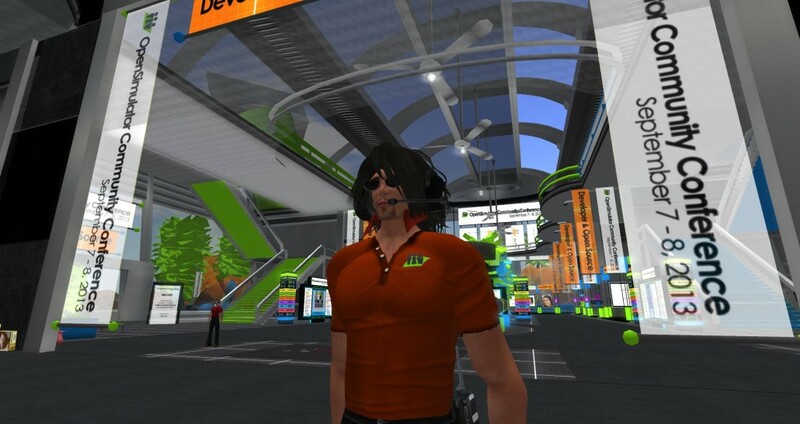 – AvaCon, Inc.
You are here: Home / News / Events / First Annual OpenSimulator Community Conference 2013 a Great Success! AvaCon wishes to thank the Overte Foundation and all of the members of the OpenSimulator community for a terrific first annual OpenSimulator Community Conference 2013! 359 unique accounts attended the in-world conference (out of 419 accounts created/registered). 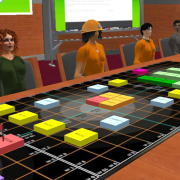 165 of those accounts were HyperGrid users, coming from 45 different Opensimulator grids. 638 live streams were accessed by unique users on the six conference channels on Saturday, 526 live streams were accessed on Sunday. To view the complete video archives from the conference, see the AvaCon YouTube Channel or visit the conference website for more information.